Environmental engineering is an exciting and valuable field that very few people know much about. 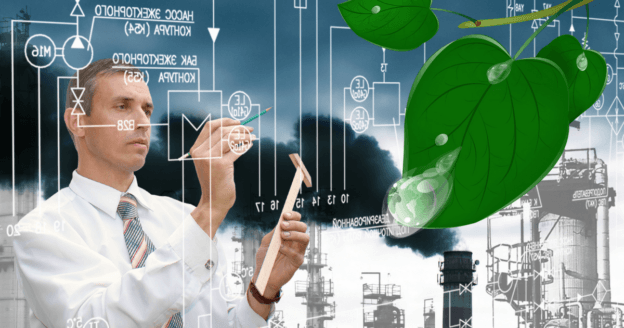 So, just what is environmental engineering? 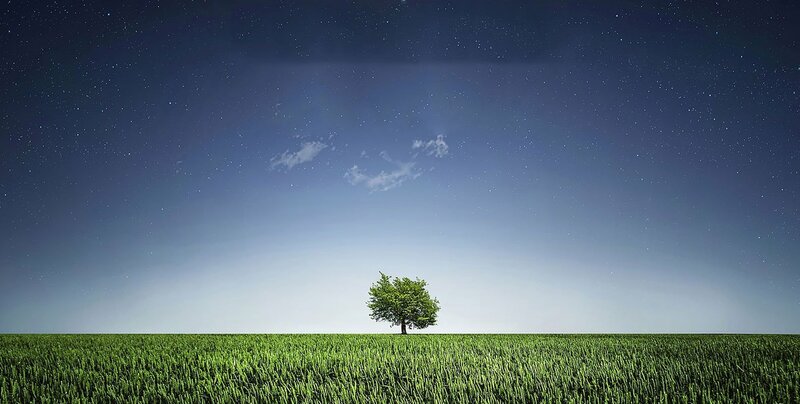 Well, the short answer is that environmental engineering is the branch of engineering concerned with protecting the environment by reducing pollution and waste, as well as by improving environmental conditions via remediation. 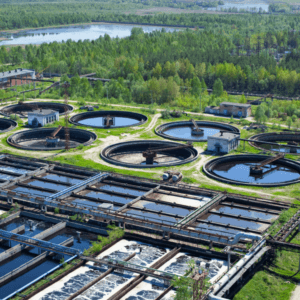 Keep reading to learn a brief history of environmental engineering, as well as some of its practical applications today. Environmental engineering technically dates back as far back as people have been dealing with waste and trying to find clean water. In a more modern sense, it began with Joseph Bazalgette in the 19th century. Bazalgette is a far too often forgotten hero who designed and helped oversee the construction of the world’s first large-scale municipal sanitary sewer system in London. Bazalgette was ordered to build his municipal sanitation-system during the devastating cholera epidemic (called “The Great Stink”) that struck London in 1858 and claimed upwards of 30,000 lives. Bazalgette was able to clean up the city and save countless lives using only the 3.5 million pounds allotted him by parliament to complete the project. Thanks to people like Bazalgette and others, environmental engineering began to take root. Today, a number of top universities offer environmental engineering bachelor, masters, and doctoral programs. Academically speaking, environmental engineering is usually broken into two groups: chemical and civil. Chemical environmental engineers focus on the chemistry and protection of our air and water. Many of those who work for the EPA are environmental chemical engineers. Civil environmental engineers focus on the more technical aspects of the field like water resource management, bioremediation, and hydrology. Environmental engineering is a financially lucrative career. It’s sometimes thankless because people often fail to realize just how much they need and rely upon systems that have been given to them by environmental engineers These engineers design processes as well as create equipment to control waste and pollution – like automatic scrubbers and wastewater control systems – and clean up the air, water, and overall environment. They make sure it’s treated and disposed of in accordance with all environmental and health regulations. Environmental engineers will also work with, or within, larger companies to ensure everything they’re doing is up-to-code and in compliance with the law. They advise on the environmental impact of construction projects, fill out permit paperwork, incorporate regulations into project planning, and conduct inspections to ensure compliance. They write environmental investigation reports detailing their findings. Occasionally environmental engineers work with government organizations both locally and nationally to determine appropriate construction needs and programs. In addition to controlling pollution, environmental engineers also design systems, processes, and equipment to help clean it up. The result is cleaner air, cleaner water, and a better, healthier world. 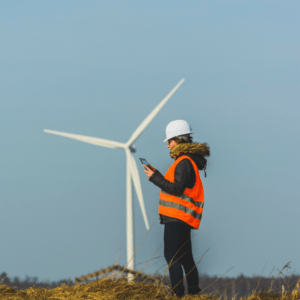 Environmental engineers also compete at the forefront of technology, especially in the clean energy industry. EPAC Environmental Services can help with all your environmental engineering needs today. If you have any questions about environmental engineering or need help with construction, contamination, or remediation issues give us a call today at (954) 974-7055. This entry was posted in Environmental Assesments on April 17, 2018 by wpadmin.